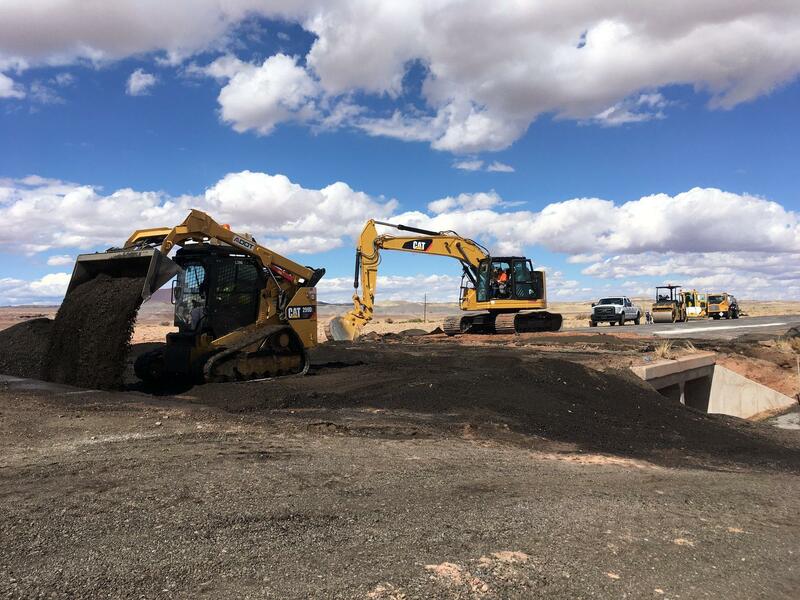 Crews are repairing a major northern Arizona highway that tourists use to reach the Grand Canyon's North Rim, Lake Powell and southern Utah. Crews work to fill in a section of U.S. 89 that collapsed Wednesday night during heavy rains near Cameron. A 30-foot section of U.S. 89 collapsed late Wednesday from the remnants of what became a tropical depression. One person who crossed the section as it was giving way died after being hit by another vehicle. She has been identified as 26-year-old Amelie Fortune from France. Crews were filling in the washed-out section Friday. 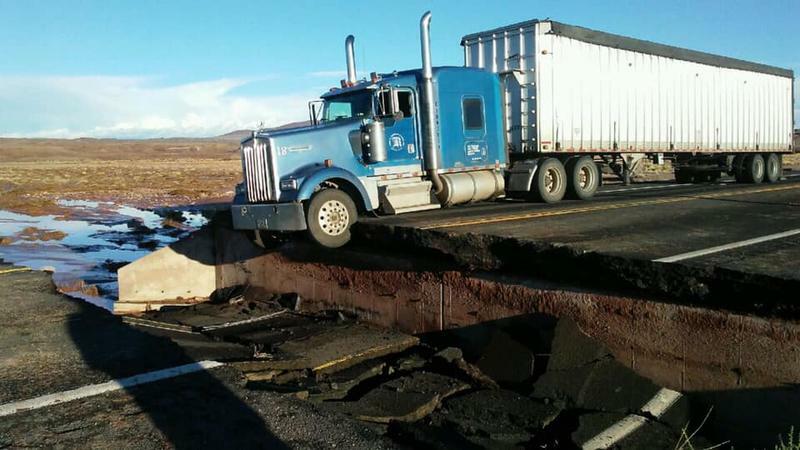 A temporary fix is in the works, but the Arizona Department of Transportation says the highway isn't expected to reopen for multiple days. The highway is closed north of the Cameron Trading Post on the Navajo Nation. Locals and emergency responders can get around it. But tourists, hunters and others are forced on a more than 100-mile detour. Authorities say a French citizen was killed after a driver lost control on a stretch of a northern Arizona highway that collapsed from storm damage. 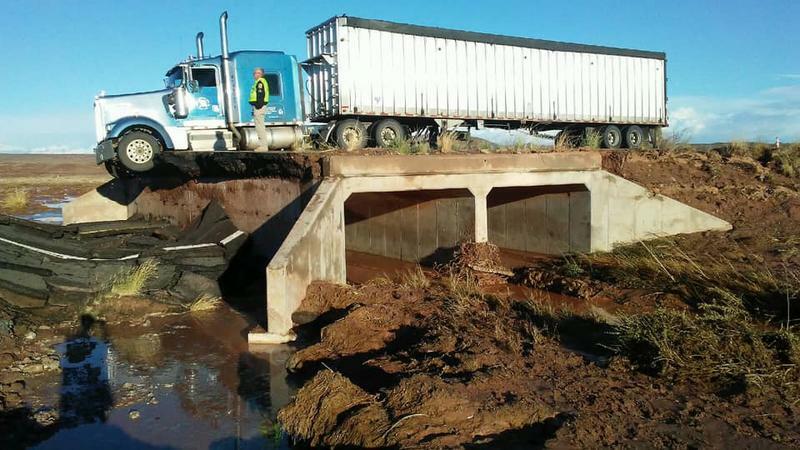 A 15-mile stretch of a northern Arizona highway is closed because of damage from heavy rains and officials say the closure likely will last a while and result in a lengthy detour. 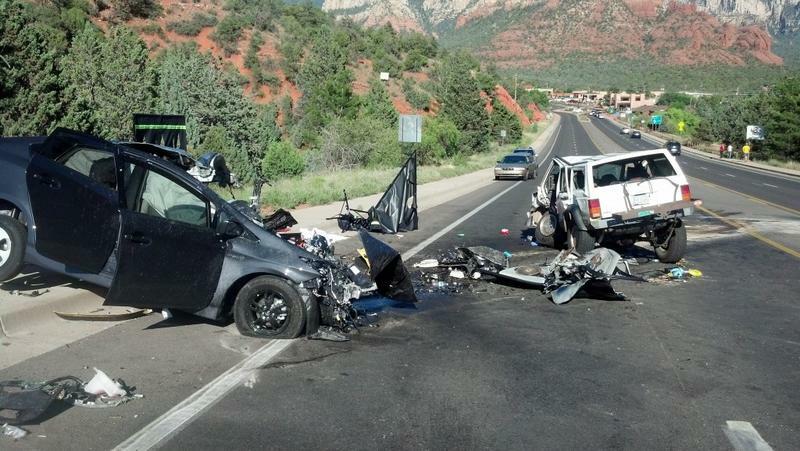 2017 was the deadliest year in the last decade on Arizona roads. That’s according to an annual survey conducted by the Arizona Department of Transportation. KNAU’s Ryan Heinsius reports. 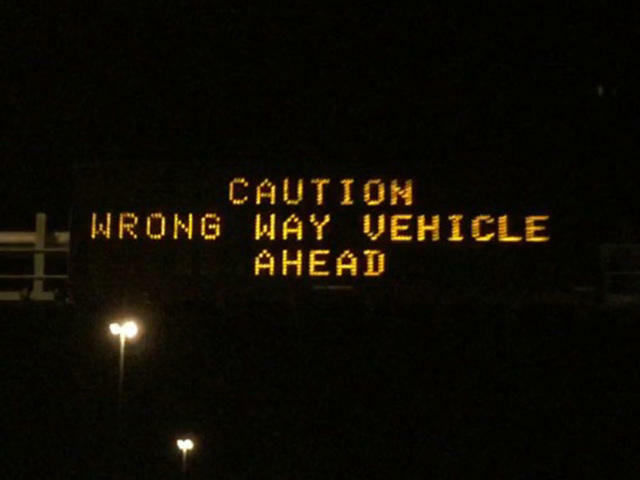 A warning system being tested along 15 miles of Interstate 17 in Phoenix alerted authorities to a vehicle traveling the wrong way. 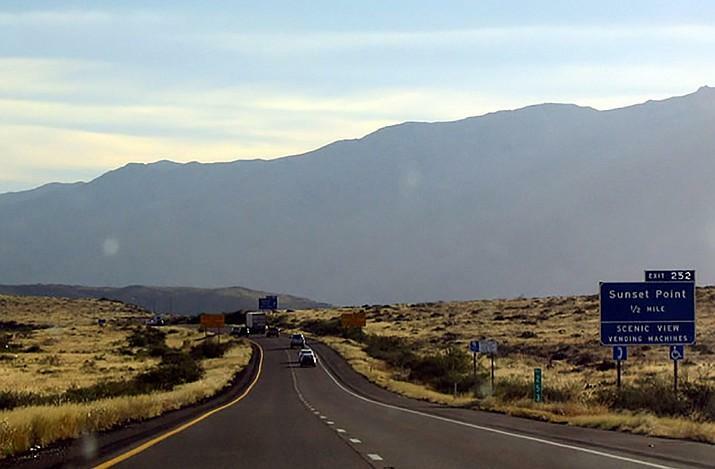 The state Transportation Board has approved a five-year highway construction program that includes dozens of major projects, including expanding part of Interstate 17 north of metro Phoenix.